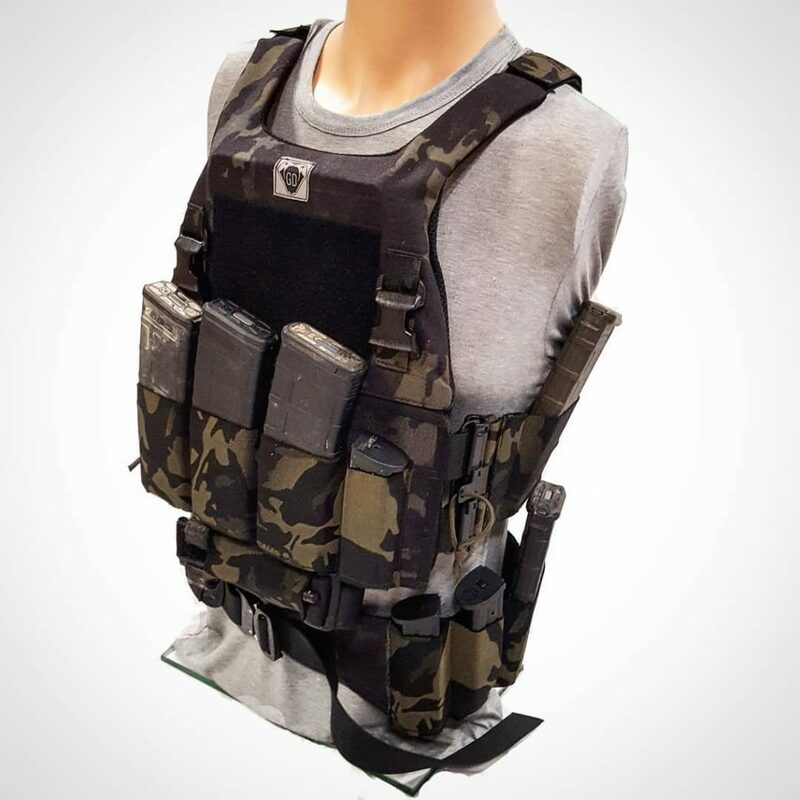 Gadsden Dynamics is in the process of finalizing the design of their first production plate carrier along with updates to their chest rig line. 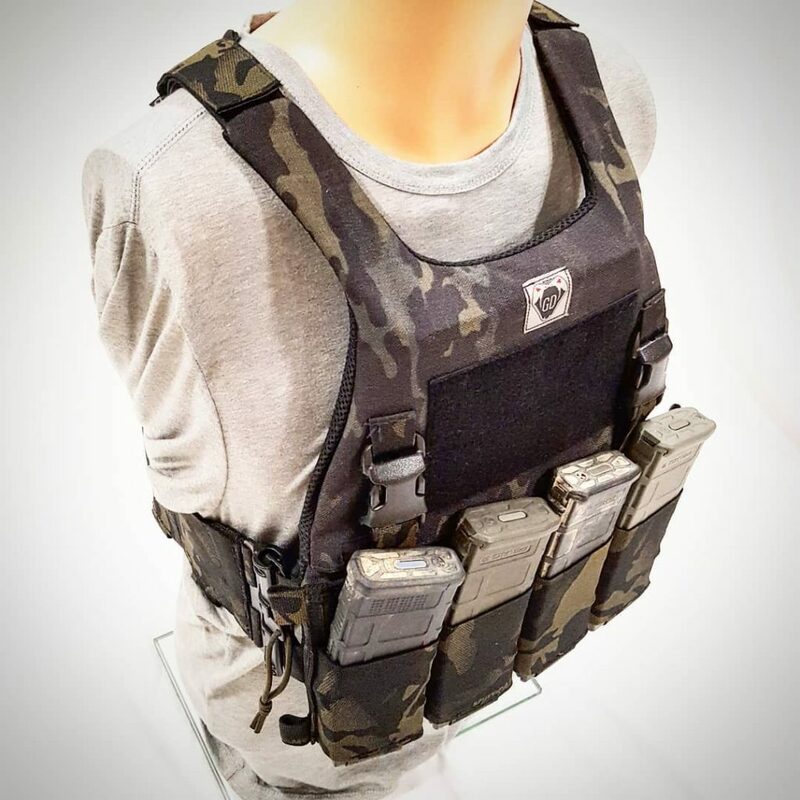 The ALPC or Adaptable Lightweight Plate Carrier will have some clever features in keeping with Gadsden Dynamics’ other low-profile load carriage gear. Is there a light weight/low pro worth buying thats under $100/150?